Chatel is a charming Savoyard village that lies in the French Alps close to the border with Switzerland. The resort has been developed with low-rise chalet style accommodation, that blends seamlessly with the traditional centre. With good provision of off-the-slope activities, it is a great choice for those with non-skiers in their party. The extensive slopes which include the vast Portes de Soleil area, provide for all levels of proficiency from the absolute beginner to the seasoned pro. Local slopes are in two areas, the Super Chatel and the Linga-Pre la Joux. A single lift pass covers the two hundred lifts that give access to over four hundred miles of slopes. Ski schools offer good tuition with soon have beginners enjoying the easy greens of Super Chatel which has links to Torgon, Morgins and Champoussin. Boarders have a snow park. The Chatel ski season begins in Mid December and extends to early April. There are direct flights from many regional airports to Geneva. The transfer time is approximately one hour. Chatel is also popular in the summer when skiers are replaced by hill walkers and cyclists. Without exception, the comfortable accommodation reaches high standards and service is excellent. An abundance of restaurants caters for all tastes and pockets, from cordon bleu establishments to the humble pizzeria. Nightlife is a peaceful affair, reflecting the resort's popularity with families. If you are looking for a low cost Chatel ski holiday, we can help. 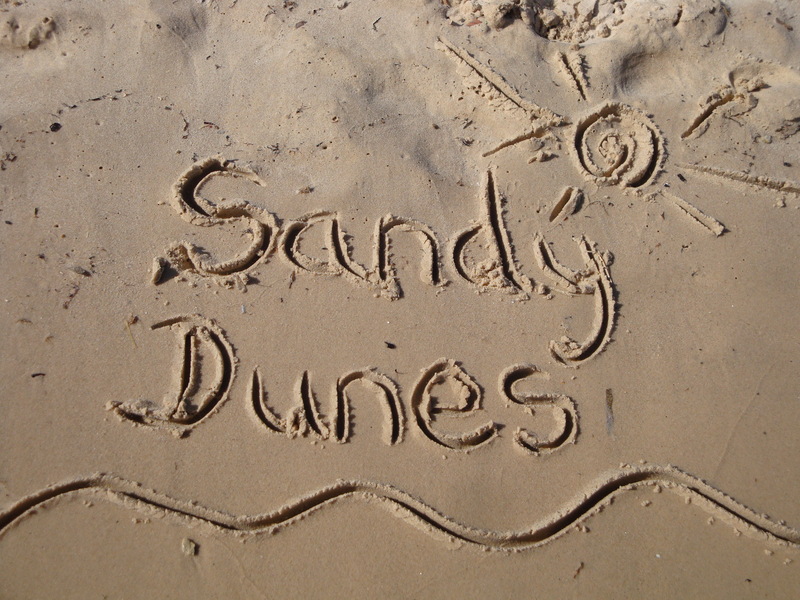 Sandy Dunes Holidays is a price comparison site with access to the best deals from more than three dozen travel companies, including leading brands. As they are all competing for your custom, prices are slashed and you are sure to grab a bargain. Simply enter your destination, your dates and point of departure and within a matter of seconds, we'll show you the Chatel ski holiday that costs the least. Please note that offers change daily so if you wish to avoid disappointment, make that call and reserve your holiday today.